Britain’s biggest retailer, Tesco, is expected to defy the gloom afflicting the high street on Wednesday to post a surge in profits and lay out more detail about its plans for recently acquired wholesale giant Booker. Analysts estimate the supermarket chain will deliver a pre-tax profit, excluding one-off costs, of around ?1.2bn, a 60pc increase on last year and its first 10-figure profit on that basis since the accounting scandal four years ago. 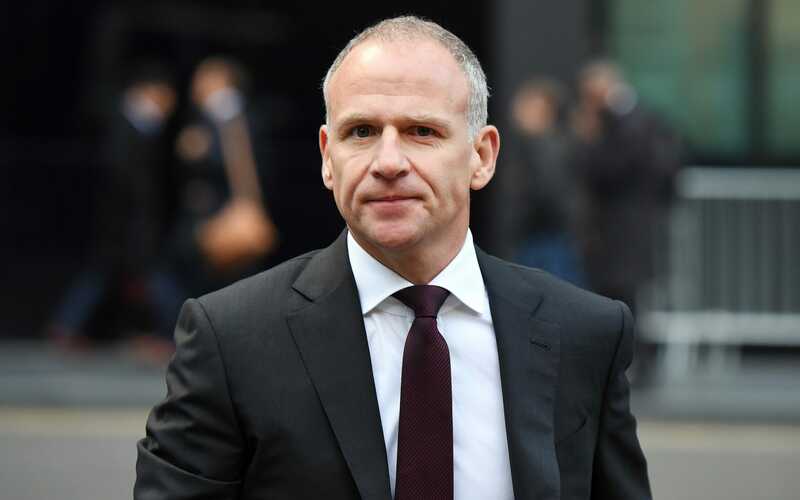 The increase is likely to be hailed as a success for Tesco’s chief executive Dave Lewis, who has led a massive overhaul of the business, selling off overseas divisions, cutting thousands of management jobs and slashing prices in a bid to improve its fortunes. But the figures are still expected to be significantly lower than Tesco’s 2013-2014 peak, when it drummed up ?3bn in underlying pre-tax profits. Tesco’s controversial ?3.7bn swoop on Booker completed last month and the retailer is expected to give investors a first glimpse of how its efforts to combine the two businesses is going. Analysts at Credit Suisse said in a note that the takeover could become a “defining moment” for Tesco, which will give it more flexibility over how it uses its giant estate of stores. But they warned the merger would be “challenging, with different customers, buyers, and assets to manage”. Shore Capital’s Darren Shirley said Tesco, along with Sainsbury’s, Asda and Morrisons, had been “asleep at the wheel” in the run-up to 2014, allowing discounters Aldi and Lidl to quickly seize a big chunk of the market.